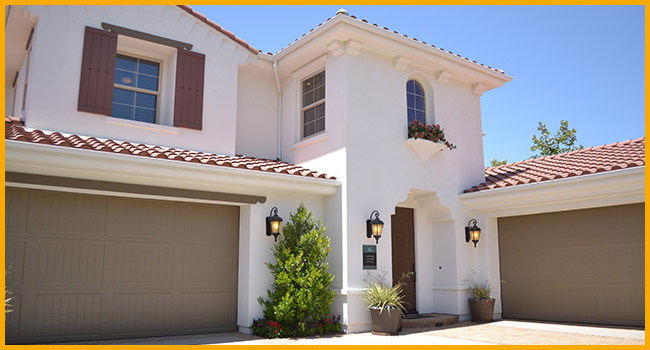 If you have a broken garage door that needs to be replaced or if you’re looking to update the look of your home give us a call today. Our direct from the manufacture pricing helps us provide the best doors.. 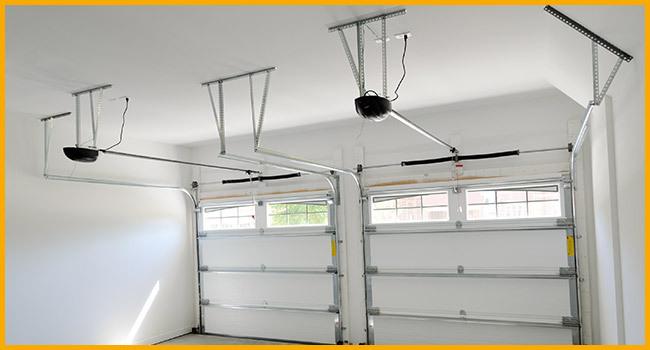 If you have a garage door opener that is making noise, moving slow or has stopped functioning altogether give us a call today. Our direct from the manufacture pricing helps us provide the best openers..